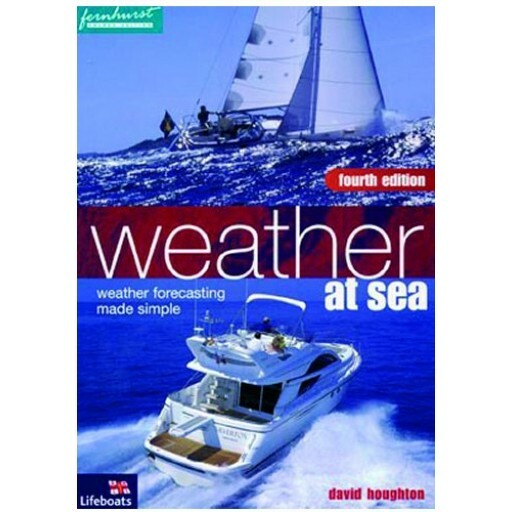 The weather affects everyone at sea, and this book clearly explains the basic principles that govern the weather. Best selling colour-illustrated basic textbook by David Houghton on meteorology for yachtsmen. Set book for the RYA Coastal Skipper and Yachtmaster Offshore courses. 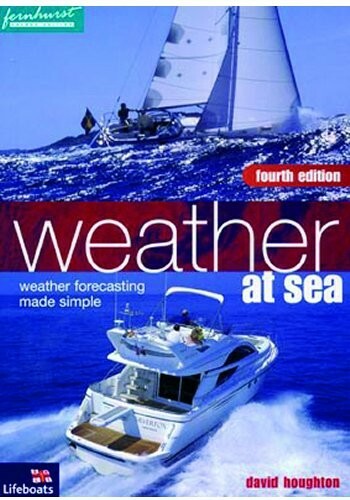 The weather affects everyone at sea, and this book clearly explains the basic principles that govern the weather. 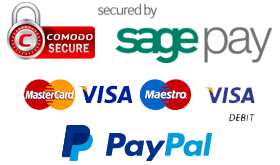 The concepts have been made easy to understand, letting you get the most from weather maps and forecasts, along with teaching you to predict the weather. Service rating : Order was delivered faster than I expected.